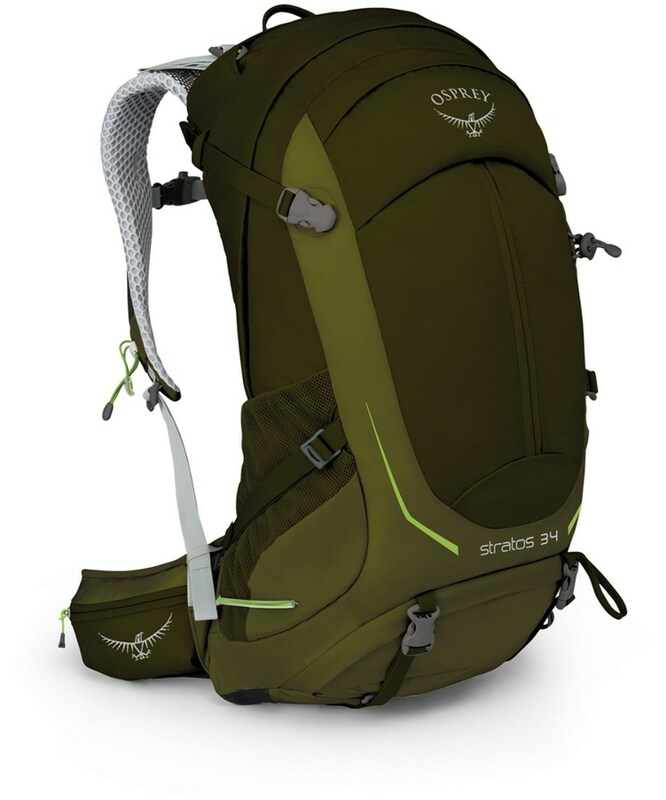 I have come to rely heavily on this pack for all of my hunting and most of my hiking activities. 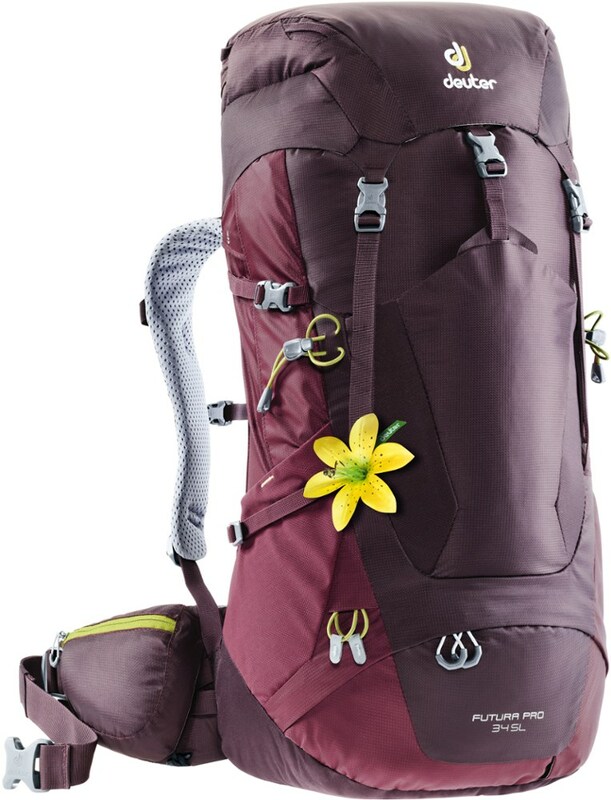 Be aware that the external straps for securing items to the outside of the pack can be vulnerable to tearing at the base if the item you are attaching is too heavy. External attachment straps can tear under extreme loads. I have used it a lot for shed antler hunting; strapping on 30 or 40 pounds of antlers has caused such tearing. 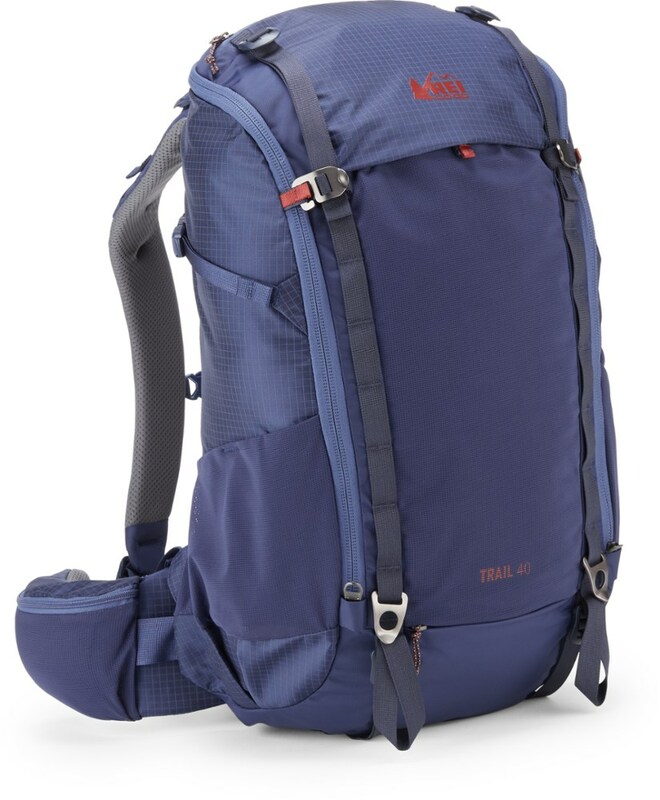 Nonetheless, the zippers have never failed, and now I mount the daypack on a freighter frame if I might need extra support (I drop off the frame at camp or the vehicle when I don't need the extra packing support). 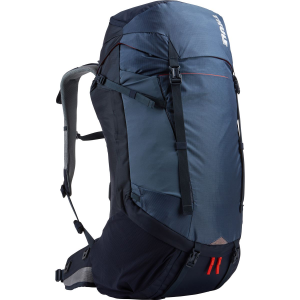 The daypack itself is roomy enough to carry sufficient gear for a two-day, overnight outing, with a tent and sleeping bag attached externally. Fabric is very quiet, for getting close to wildlife. Adjustable buckle hip belt and padded shoulder straps fit me well, but would likely fit too short for anyone over 5'11". 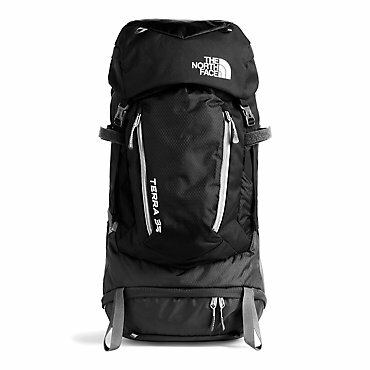 Mine is the Alps Pursuit day pack. Thanks, Kris. 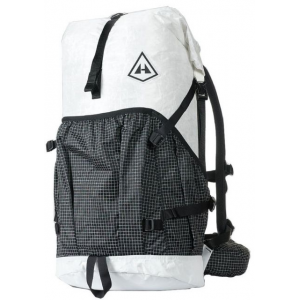 I think I have your pack on its own correct product page now ALPS OutdoorZ Pursuit. Please let me know if it's incorrect though. 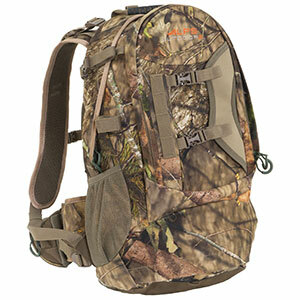 The ALPS OutdoorZ Pursuit is not available from the stores we monitor.